Happy Holidays! 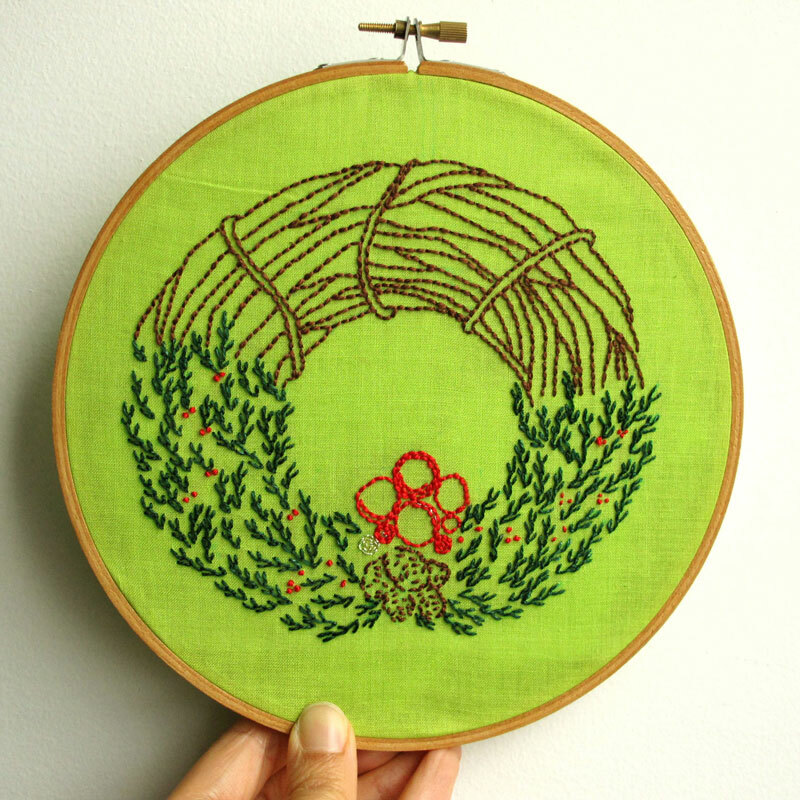 Gathering twigs and leaves to make an embroidered wreath was a delightful adventure. Come next holiday season, I know what I will hang on my doorway.